Freeport drivers prefer having a vehicle that keeps you completely safe, and the 2018 Jaguar F-PACE delivers more safety features than the 2018 BMW X3. While each model has standard safety features like child seat anchors, stability and traction controls, and a great deal of airbags, the Jaguar model kicks it all up a notch. 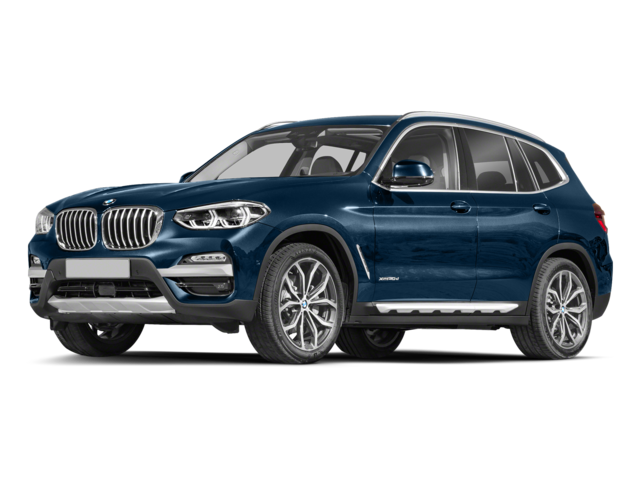 This model stands out from the competition by giving you extra safety features, such as emergency service, vehicle alarm notification, airbag deployment notification, and stolen vehicle tracking. All of this works together to provide you with the peace of mind that makes your drive more superior. From the exterior to the interior, Freeport drivers will quickly want to explore the Jaguar F-PACE over the BMW X3. This model boasts an impressive exterior that includes fluidic sculpture meant to provide more aerodynamics. All this works together to give the Jaguar model better fuel efficiency than the BMW. In addition, drivers love the F-PACE interior features, which include keyless entry and more passenger volume. When all this combines with the technology and safety features, the Jaguar is the ultimate model. 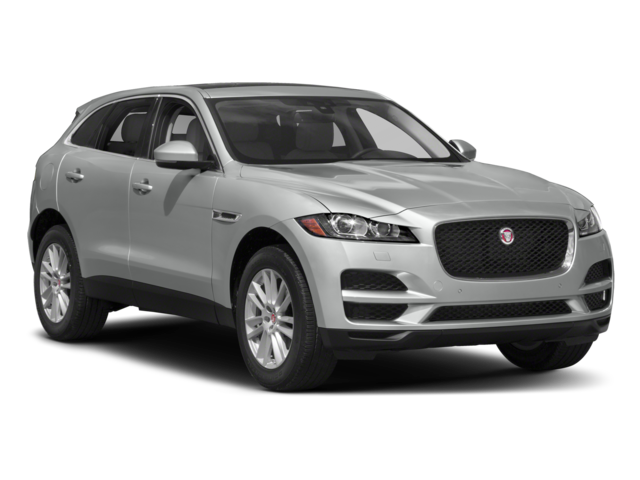 The 2018 Jaguar F-PACE and 2018 BMW X3 models are both attractive and provide luxury features, but the Jaguar model does more for drivers. You can also compare the Jaguar F-PACE vs the Audi SQ5 to learn more. Jaguar Freeport has a great selection of both new and used models, so be sure to check out our inventory at 146 W Sunrise Highway in Freeport, NY. You can also contact us at (516) 771-9700 to schedule your test drive and see how this model excites the roads.